Celebrate gaming as a force for good by supporting Extra Life! For the past few years, I’ve joined thousands of other gamers in their quest to raise money for Children’s Miracle Network Hospitals by taking part in Extra Life, an annual charity gaming event that was launched back in 2008. Since its inception, gamers have raised a massive $40 million (and counting) for sick children and their families across North America and those receiving treatment via the network’s international health programmes. How amazing is that? It’s easy to be cynical about charity fundraisers or suffer from “charity fatigue” when so much is going wrong in the world, but I sincerely hope this article will help convince you to make a donation for this worthy cause or, at the very least, share this on social media so that others can get involved. In this sad and crazy world we live in, countless children are struck down by life-threatening illnesses or injuries at a time when they should be enjoying the carefree days of childhood. Many don’t even live to tell the tale. We could shrug our shoulders, mutter that “Life isn’t fair”, and carry on with our lives… or we can choose to make a difference, even when we’re faced with almost insurmountable odds. Extra Life was launched in memory of Victoria Enmon, a young girl whose life was tragically cut short by cancer back in January 2008. Over the years, this charity gaming event has grown beyond anyone’s expectations and now supports over 100 Children’s Miracle Network Hospitals across North America. There are many children like Victoria and it’s our mission to support these little warriors in their most desperate hour. You can learn more about the Extra Life Story by reading this page or by watching the video below. All proceeds raised by Extra Life participants such as myself go towards funding Children’s Miracle Network Hospitals across North America. The money raised is used to fund research into life-threatening illnesses, purchasing life-saving equipment, and providing free care and treatment to children, regardless of their families’ ability to pay. Some of the proceeds also goes towards funding hospitals’ international health programmes. For example, Boston’s Children’s Hospital (my chosen charity) and the Children’s National Medical Centre in Washington, DC, both offer a range of services to patients from the Middle East, Africa, and Asia and are involved in numerous international health efforts across the developing world. By supporting Extra Life and making a donation, you’ll be helping sick children everywhere. 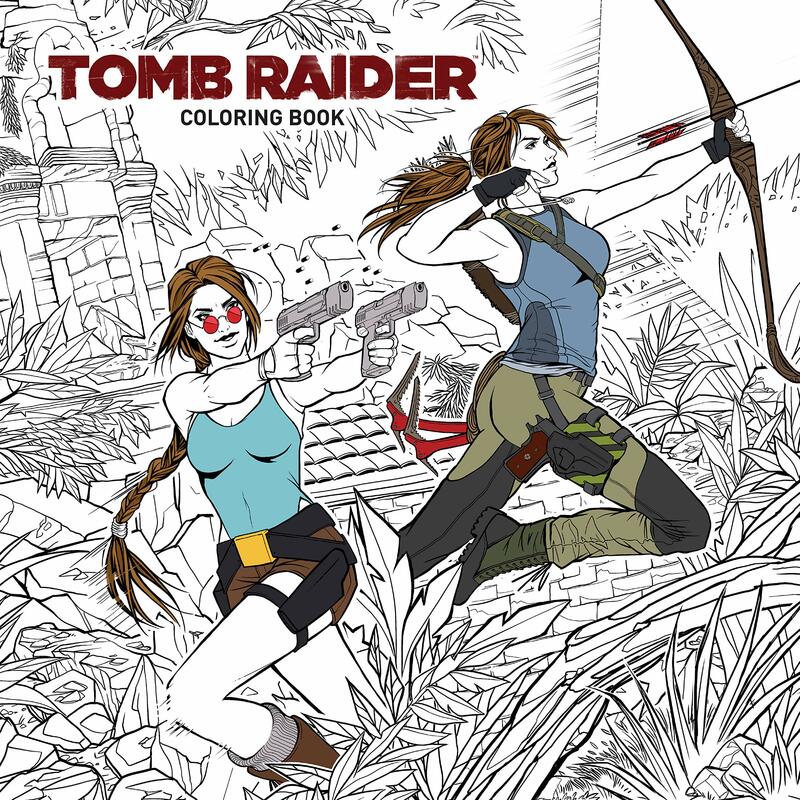 If you’re reading this, you’re probably a Tomb Raider fan and, with that in mind, you should consider supporting Team Tomb Raider Community’s fundraising efforts. 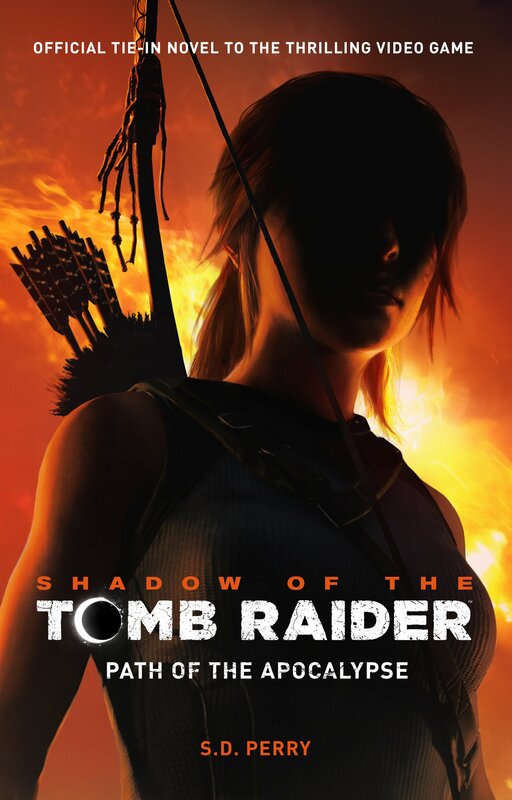 This ragtag team of Tomb Raider fans and fansite admins has been taking part in Extra Life for the last few years and together we have raised thousands of dollars for children in need. Our target for 2018 is to raise at least $5,000 so if you’re a fan of our work and wish to support us, you can make a donation to any of the team members right here. *All* proceeds go straight to the various Children’s Miracle Network Hospitals we’re supporting and their national (and international) health programmes. 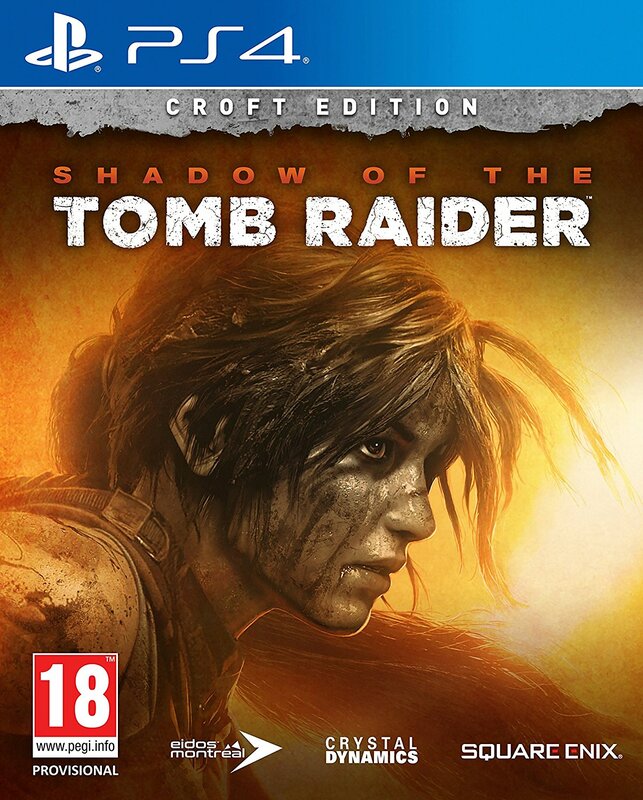 Many of the gamers taking part in Extra Life offer prizes and other fun incentives as a way of thanking donors for their contributions, and Team Tomb Raider Community is by no means an exception. 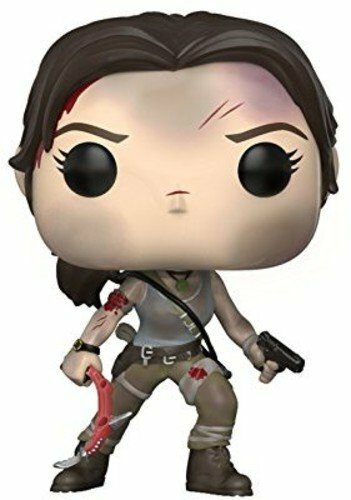 Our team captain Stella will be holding a Tomb Raider prize raffle, which will be open to donors and non-donors alike (though donors will have a greater chance of winning a prize). The prizes and details will be confirmed in due course. 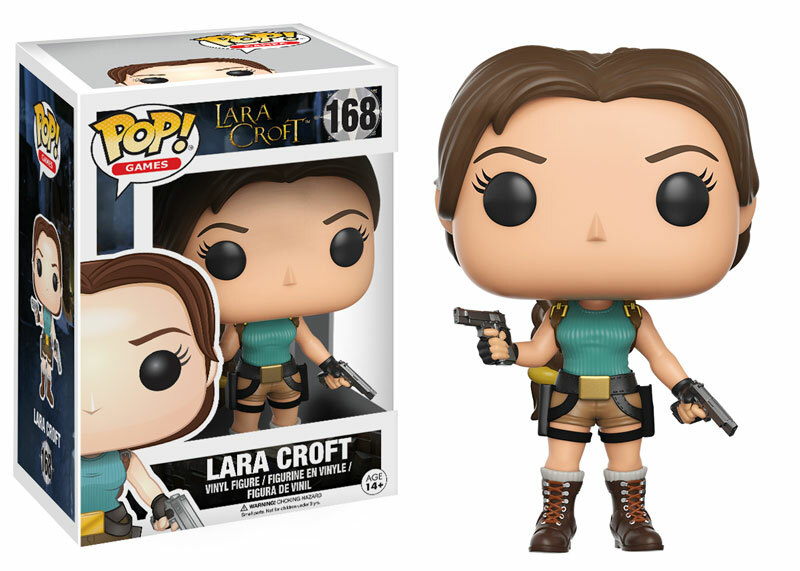 In addition, Tomb Raider Horizons will be running its own smaller prize raffle for donors. Watch this space for further details. If you would like to enter either of these raffles, feel free to make a donation via my Extra Life page and you will be entered into these prize draws. Let’s face it, gamers are often portrayed in the mass media in a negative light. We’re either depicted as loners who shun reality in favour of exploring virtual worlds or as potential serial killers simply because we enjoy playing the occasional first-person shooter. Of course, we all know that this is pure baloney. Extra Life is just one way the gaming community can show the world that gaming can be a force for good. Raising over $40 million in the space of ten years is no mean feat and it’s an event that has brought gamers together to celebrate their passion regardless of which console they prefer to play on, whether they consider themselves part of the so-called “PC Master Race”, or whether they prefer old-school board games and RPGs over their digital counterparts. Click above to visit my Extra Life fundraising page and make a donation!